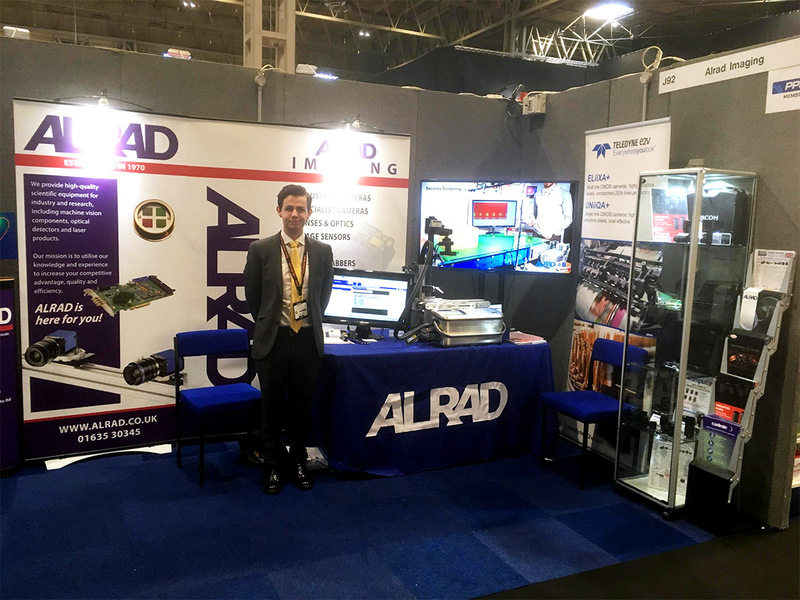 TERASENSE is proud to have our terahertz imaging scanner system showcased again at one of the largest industrial show in the United Kingdom. The PPMA Show is the UK's leading processing & packaging event with 30 years’ history of attracting a high quality visitors. It is organized by the Processing and Packaging Machinery Association (PPMA), which comprises the PPMA, British Automation & Robot Association (BARA) and the UK Industrial Vision Association (UKIVA). The event is delivered by the industry trade association - for the industry and offers enormous business opportunities, viz. Exposure to 8,000+ quality visitors from a broad range of sectors, Networking with major manufacturer, New Learning Hub with prestigious keynote speaker program and a lot more. The primary objective of the UK Industrial Vision Association (UKIVA) is to promote the use of image processing technology by manufacturing industry in the UK. The UKIVA is a Special Interest Group under the umbrella of the Processing, Packing and Machinery Association (PPMA). Just like a couple of years ALRAD Instruments, our British distributor, represented Terasense products at the show. However this time ALRAD put an emphasis our high speed terahertz imaging scanner , which was designed specifically to fill the needs in non-destructive, non-invasive testing and quality control for various industrial applications. 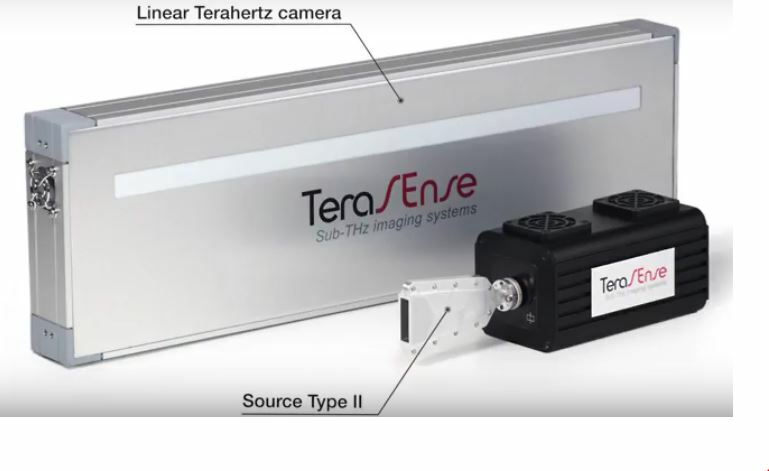 TeraFAST- is now our flagship product and the most enhanced THz imaging system (also scalable in size) and its unique capabilities can be applied in a number of industries, with Processing and Packaging topping the list. Due to high demand, the show has expanded again for 2019 and is set to the be biggest PPMA Show of all time. Needless to say that we hope than next year we will reappear again and will impress the market with our recently released new scanner system ~300 GHz with much higher imaging resolution.